Orthodontics provides so much more than just a pretty smile. Straighter teeth lead to improved social confidence and comfort in the workplace, improved health, and a better outlook on life. Drs. Jamison and Davis enjoy giving our patients a beautiful smile to enhance their confidence and appearance. We take special care of each and every person to ensure that their experience in our office is truly something to smile about! Traditional metal braces are the most common type of braces and are more comfortable today than ever before. Made of high-grade stainless steel, metal braces straighten your teeth by using metal brackets and arch-wires. With metal braces, you have the option of adding colored elastics (rubber bands) for a more unique and colorful smile. Clear aligners use a series of invisible, removable, and comfortable acrylic trays to straighten your teeth like braces. Not only are the aligners invisible, they are also removable; so, you can eat and drink what you want while in treatment. Plus, this helps to make brushing and flossing less of a hassle. The aligners are comfortable and have no metal to cause mouth abrasions during treatment. Six Month Smiles gives the great results of braces, but with cosmetic and time benefits. 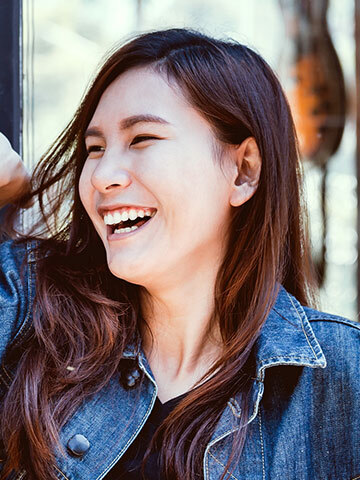 Lucid-Lok® clear brackets and Chameleon™ tooth-colored wires are barely visible, so you can feel free to smile with confidence while your teeth are being straightened. Plus, the average treatment time is only six months! Brushing and flossing are the most important things you can do to ensure your orthodontic treatment goes as planned. Take your time to brush teeth well in between wires and brackets to ensure no food is left. Floss teeth daily using super-floss or a floss threader to get in between wires. You may want to try a water flosser as well. Most foods can be eaten as normally; however, avoid foods that are extremely hard, chewy, or sticky, such as apples, bagels, chewing gum and popcorn. Schedule an Appointment Today! Drs. Jamison and Davis are passionate about delivering beautiful smiles and excellent oral health during a lifetime. Contact our Lilburn dental office today to schedule an appointment today!